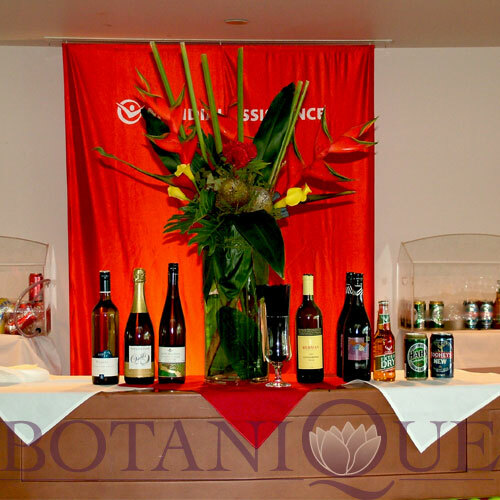 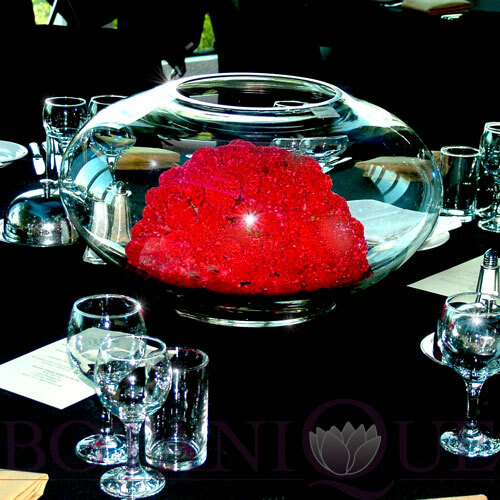 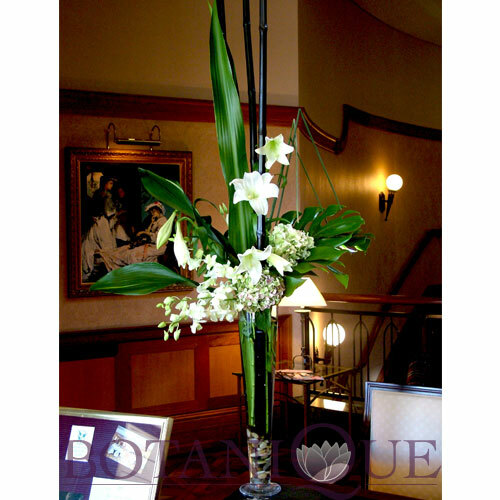 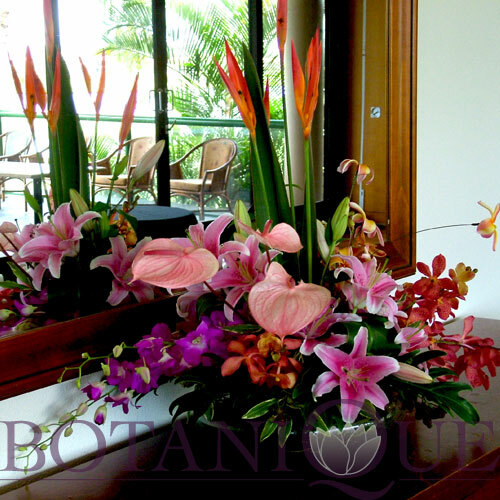 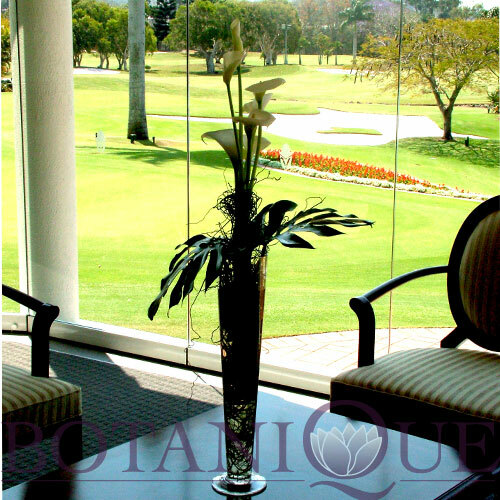 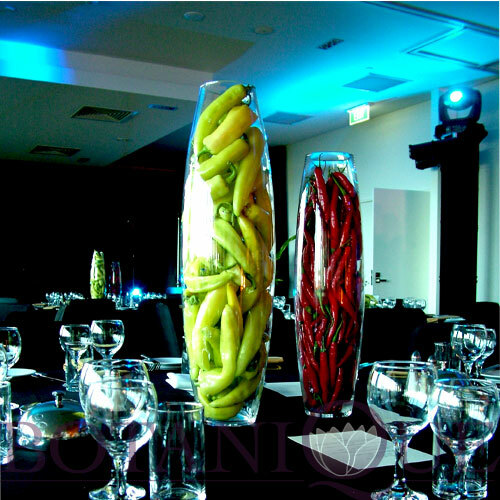 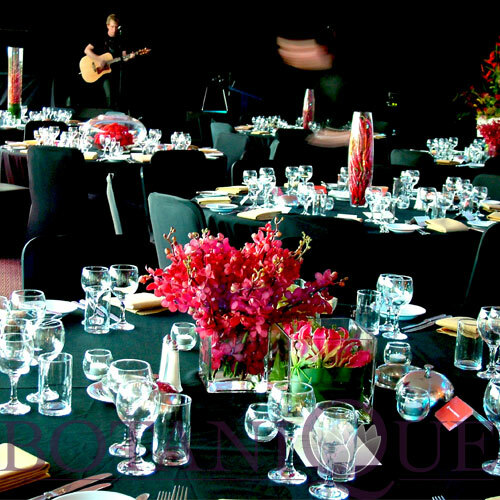 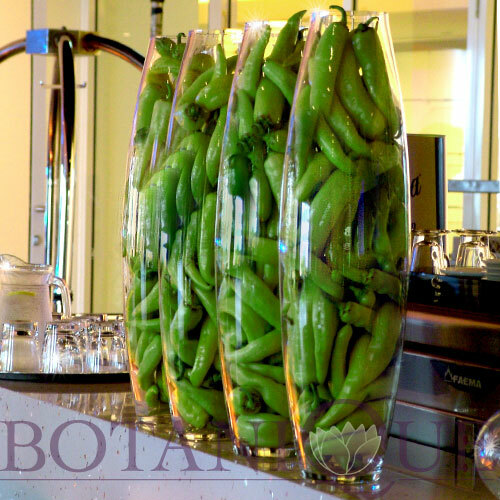 If you are looking for a corporate florist on the Gold Coast you can't go past the experienced team at Botanique. 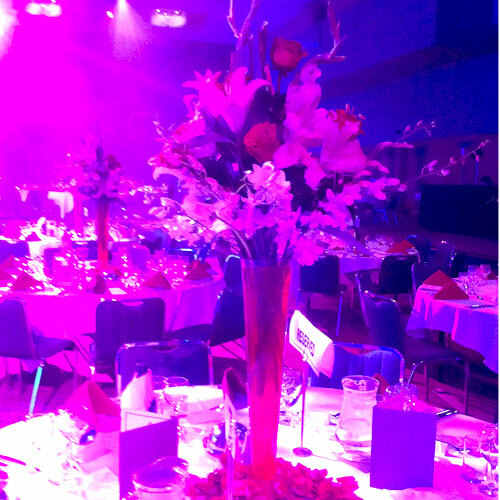 Specialising in flowers for corporate events or this years Christmas party, you want to know you can trust your florist. 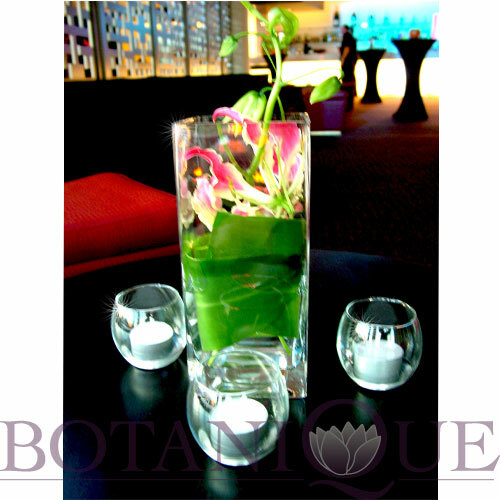 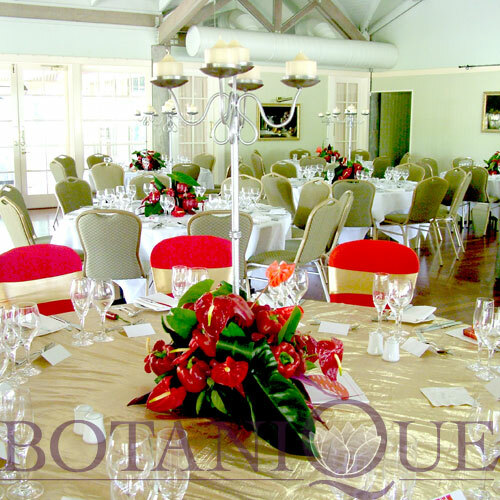 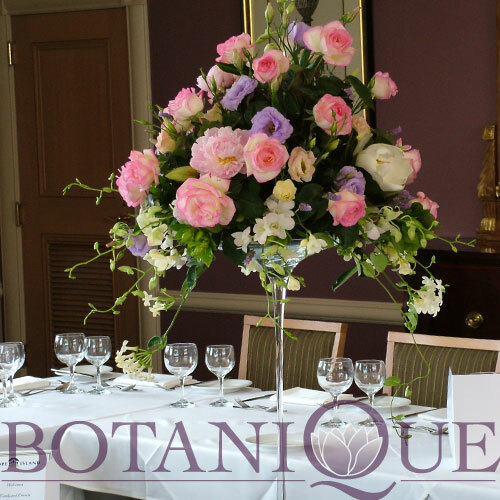 Botanique has specially trained florists who build every bouquet, arrangement and display by hand. 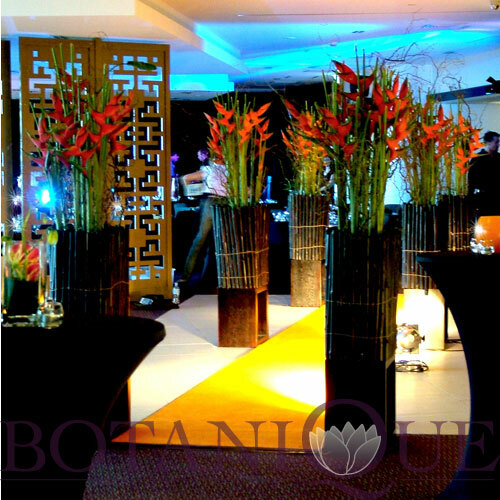 When you have a distinct color palette or ideas on exactly what you want, you know you can trust Botanique with the job. 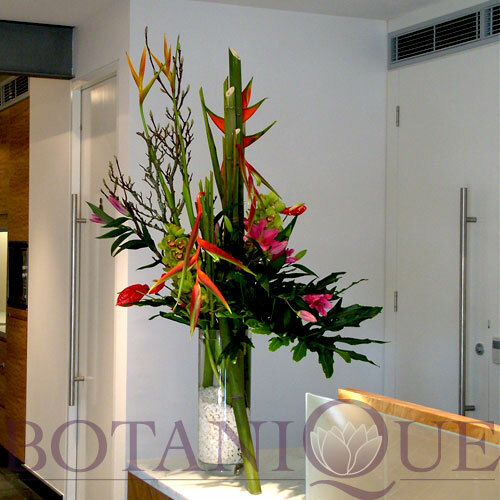 There is no reason to be left wondering whether your florist will pull through, because when you order your flowers from Botanique, you can expect the best in customer service. 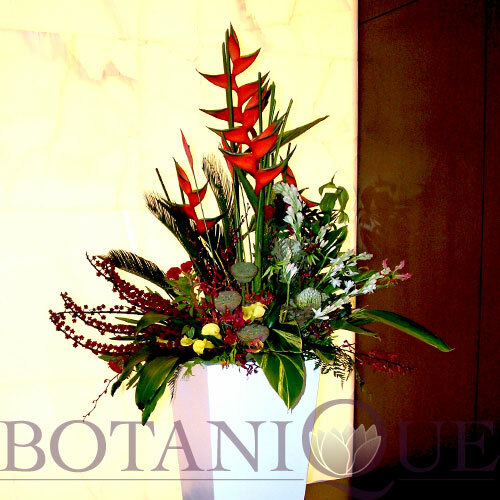 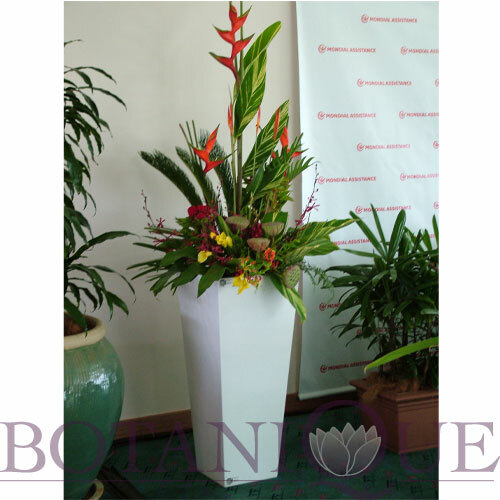 Always be proud to order flowers from Botanique, because Botanique is proud to serve your floral needs.